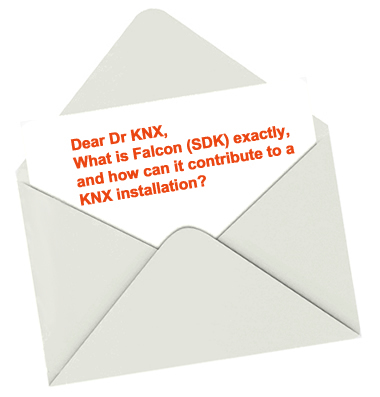 Dear Dr KNX, what is Falcon (SDK) exactly, and how can it contribute to a KNX installation? As you can see, these modules are named after birds of prey, and this is reflected in the fact that they are big and free: big in the sense of functionality, and free because they can be used outside of ETS. In order to use these ETS modules outside of ETS, they each need to be available as SDK (Software Development Kit) and this is indeed what KNX Association did, however only Falcon SDK is made publically available. All other (ETS module) SDKs are for internal use only. This is the database module. It knows, for example, how to store a newly-added device into the ETS database. This is the system module. It knows about KNX device details such as the memory map. This is the bus services module. It knows how to build up and send telegrams on the bus. As already mentioned, Falcon (SDK) is a KNX bus services module. 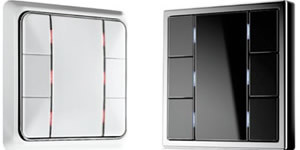 Falcon is therefore to be seen as the base for gateways/interfaces between KNX and any Windows-based application. This application could be MS Excel or any other Windows-based application developed by you. 1) Management services: this is basically about programming devices, for example memory write/memory read. 2) Runtime services: this is basically to operate KNX installations, for example switch on/off light or check the status of actuators. 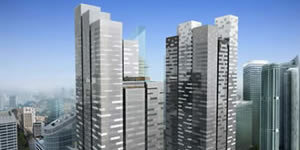 Falcon SDK is generally used for runtime services, so typically, for tailor-made visualisations of a KNX installation. But as explained before, Falcon can also serve in domains beyond visualisation. The Falcon Driver Library is the high-performance DCOM- (Microsoft Distributed Component Object Model) based library for Windows from KNX. DCOM allows the use of Falcon across the LAN. Falcon offers an API (Application Program Interface) for sending and receiving telegrams across the KNX network. It supports access through RS232, USB and the Internet. The Falcon Driver Library is especially useful for programmers. It lays the tracks for access to KNX. Apart from the comfortable API, it offers access management for bus devices, for telegrams (group address), physical addresses, device states and much more. The bus access allows programming of languages such as Visual C++, Delphi, Visual Basic and others. Falcon is used as a network connection library for ETS 3 and EITT. Since version 1.23, Falcon offers the IConectionManager, a simple and easy-to-use user interface for the integrator to make and configure the connection between KNX and other media. • Bus monitor: monitor all events in your KNX installation, e.g. within a Windows-based energy management system or within a Windows-based security system. 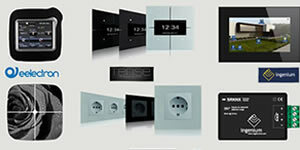 • Touchscreen: Windows-based touchscreens could, thanks to Falcon, be used in order to control your KNX installation. • Smartphone/tablets: you can make your own smartphone/tablet app and interface it via a PC running Falcon. Falcon (SDK) is free of charge, and is only compatible with Windows platforms, see: http://www.knx.org/knx-tools/falcon/requirements/. 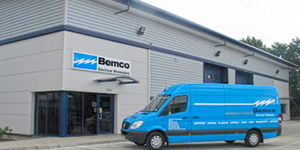 It comes installed with samples for the most common programming languages, and with a help file that serves as a reference for the most common KNX bus services. 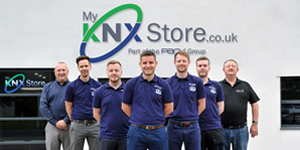 Falcon can be downloaded from KNX Tools Online Shop at https://onlineshop.knx.org/ (menu: Downloads). I hope that helps, but if you have any questions about this, or any other technical issue, please send me an email at info@knxtoday.com, and I will do my best to answer you.